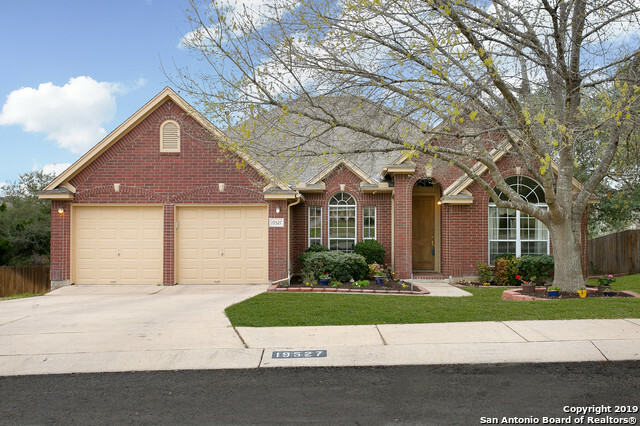 All OAKS AT SONTERRA homes currently listed for sale in San Antonio as of 04/22/2019 are shown below. You can change the search criteria at any time by pressing the 'Change Search' button below. 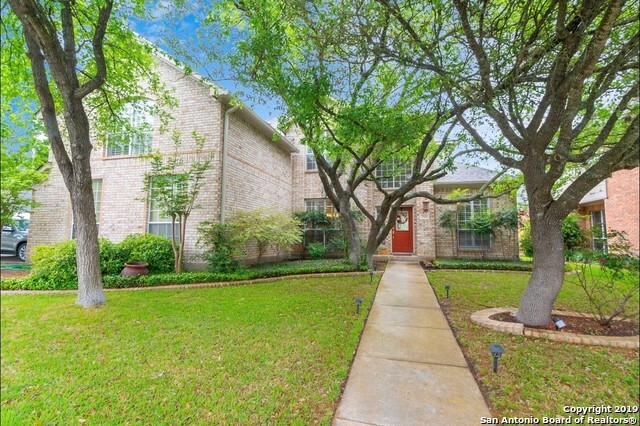 "Stunning move-in ready home, in a prime location and gated community. 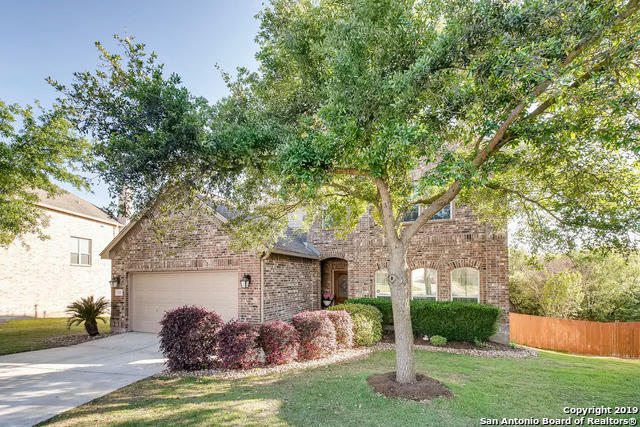 Located at the end of street in a cul-de-sac in Oaks at Sonterra, you will notice this home has impeccable curb appeal. Nice open kitchen with large dining room, and formal living/office area up front. Large master retreat with large bath downstairs. Beautiful outdoor living area with fireplace and kitchen. Spacious bedrooms and additional living upstairs, and so many more features. Acclaimed NEISD, and Stone Oak shopping." 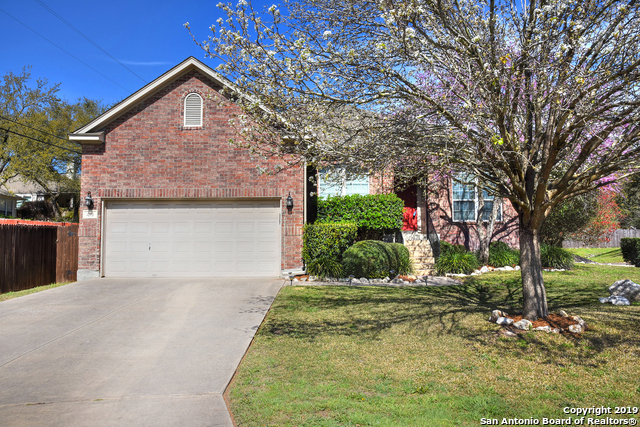 "Beautiful, spacious Highland home in family-friendly neighborhood is move-in ready and perfect for you! Boasting large oak trees and abundant shade, this peaceful oversized corner lot is a must see! Lovely interior upgrades include wood floors, a large chef's kitchen with generous counter space, stainless steel appliances and double oven. STUNNING newly renovated master bath with LUXURIOUS shower and gorgeous freestanding tub! Plantation shutters throughout. Brand new roof added in 2017." 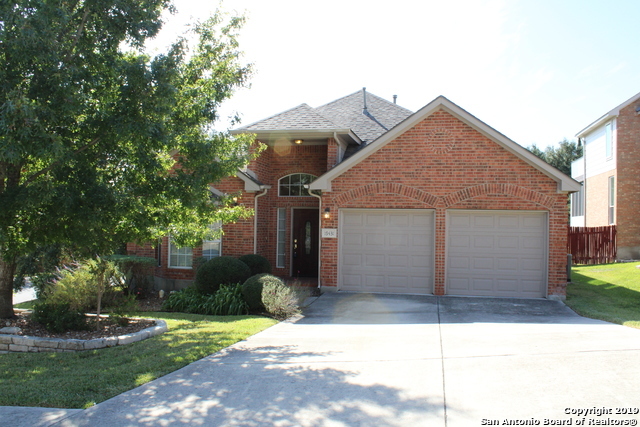 "Don't miss this beautiful MOVE IN READY 5 bed 3 full bath home in a gated community. This home features built in shelving, crown molding, granite counters with 42 cabinets at kitchen, gorgeous hardwood floors at family, living and dining areas, wrought iron stair case, water softener & more! HUGE MAST. BEDROOM. w/ sitting area & lg. closets. 5th bed and bath downstairs make for a great IN-LAW-SUITE. Enjoy the bluff view from your 21' x 12' backyard deck. NEW CARPET, EXT. PAINT & ROOF." 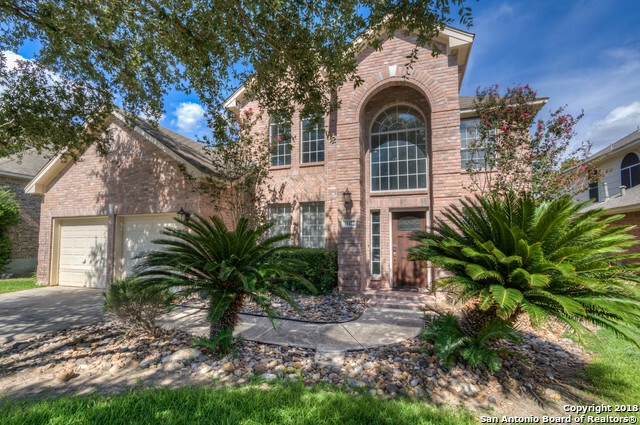 "Beautiful Home in a Gated community at The Oaks at Sonterra. Open floor plan with high ceilings. Separate living and Dinning. Large Granite /Island kitchen that opens to Family Room, Master down with bamboo floors,stainless, Upgrade Fixtures & Sauna/Jacuzzi tub master Bath. Greenbelt backs to the patio that includes a built-in hot tub. Community Pool, clubhouse, court and Playscape. Great NEISD school district. Close to 1604, Hospitals, 281 and lots of restaurants. GREAT LOCATION !!!!!!!!" 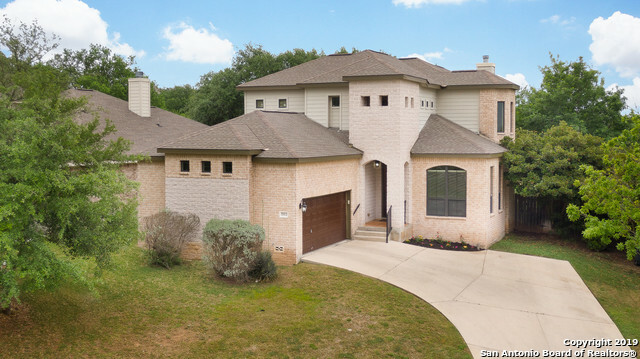 "Rare find in gated Oaks at Sonterra at Stone Oak! This gorgeous one story home is situated on an oversized home site with lush landscaping & a private greenbelt homesite. The home features tile & bamboo wood flooring throughout. Formal dining area, study, & second living space. Open kitchen concept with plenty of countertop & cabinet space. Master suite features wood flooring, his & her vanities in master bath & garden tub separate shower. Outdoor deck with plenty of space to entertain!" "You will fall in love with this charming one story home located next to a greenbelt in the prestigious Oaks at Sonterra! Come see this beautiful home with no carpet, recently updated high quality wood laminate floors, recent hvac replacement, spacious kitchen with counter space galore, and a picturesque garden with Gazebo and all!" "Unbelievable location in the heart of Sonterra! This fabulous 1 story with over 2100 sq ft boasts high ceilings, open floor plan & travertine flooring throughout the living areas. Entertainers delight with formal dining and a large open kitchen with granite counter tops that overlooks a spacious family room with gas fireplace. 2 generous sized secondary bedrooms & a sought after study. A very comfortable master bedroom with an awesome mbath with separate tub/shower. Great backyard with an oversi"